This is an example of an intro paragraph that can be used to hook folks into reading your article or highlight a specific piece of information. This is an example of a WordPress page, you could edit this to put information about yourself or your site so readers know where you are coming from. You can create as many pages like this one or sub-pages as you like and manage all of your content inside of WordPress. This is an example of a WordPress page, you could edit this to put information about yourself or your site so readers know where you are coming from. You can create as many pages like this one or sub-pages as you like and manage all of your content inside of WordPress. Ready to start your Camping Vacation? Start by doing what's necessary, then do what's possible. 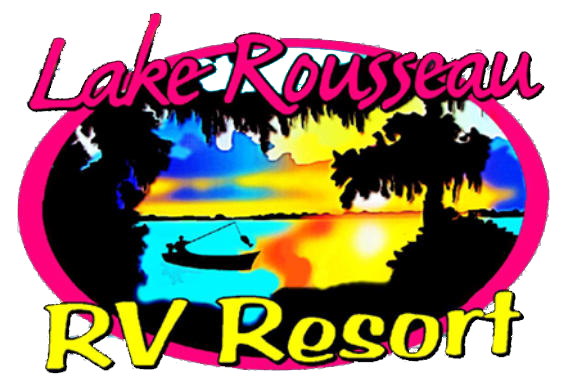 Purveyors of Winter Warmth & Summer Shade on Beautiful Lake Rousseau!.